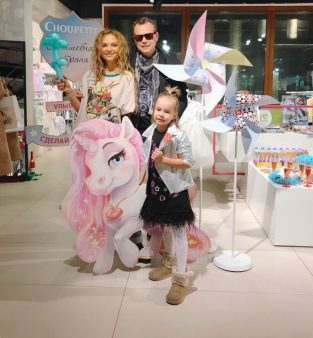 On February 8th, a presentation of the new Choupette spring-summer 2019 collections took place as part of the opening of Stockmann in TH “Fashion season”. 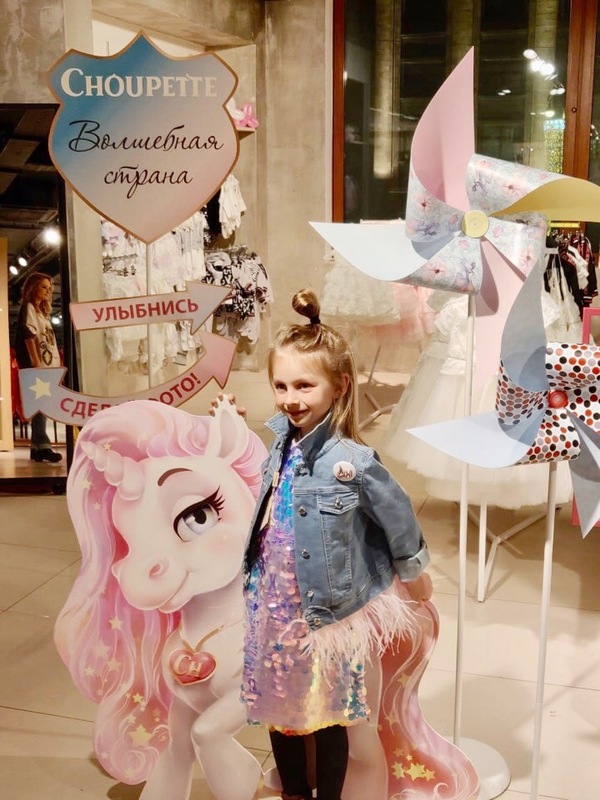 Famous bloggers and guests of the event took part in a master class from First Channel stylist Yevgenia Artyomova - she is responsible for the Fashion Tips section in the "Modniy Prigovor" program. The stylist showed how to wear metallic fabric, mix sequins and denim, how to choose elegant dresses and comfortable looks for going out. 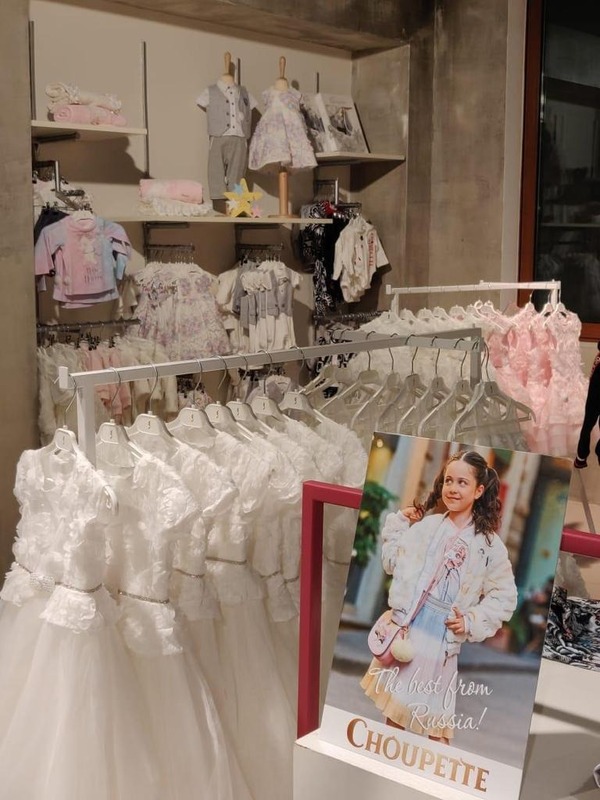 "Without any doubt, these collections will win the hearts of customers, fresh and bright for evening outings and parties, but at the same time gentle and cute "girly" looks filled with pink. Faux fur, volume prints, airy dresses with pink feathers, jeans with appliqués and sequins - Choupette designers took into account all the fashion trends and embodied them in new collection images. For boys we have a truly brutal "Street" collection, with designer prints, graphic decors and trendy reflective ribbons ", - stylist Yevgeniya Artyomova shared her impressions.